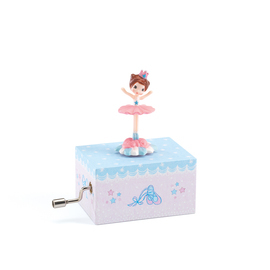 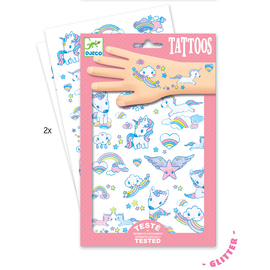 Pretty jewellery tattoos for bling fans! 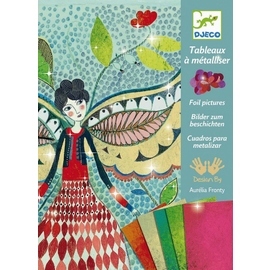 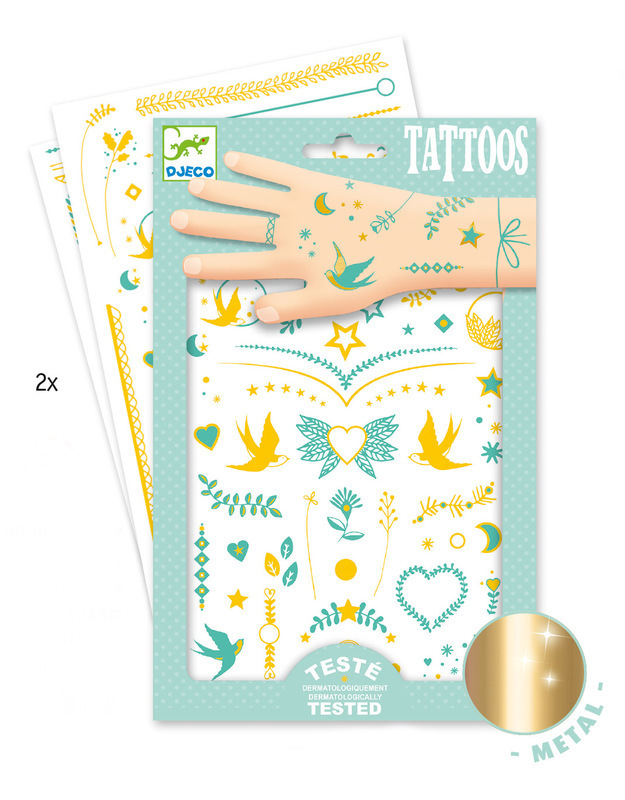 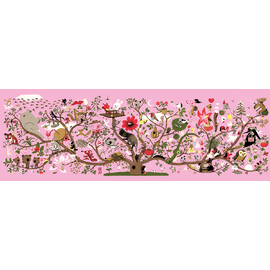 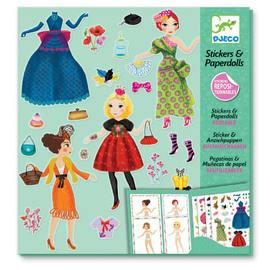 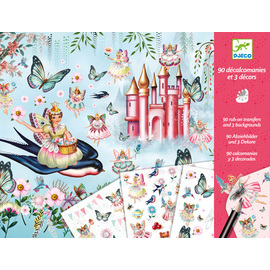 This 2 page set of Djeco Lily's Jewels temporary tattoos has been dermatologically tested and is suitable for younger children. 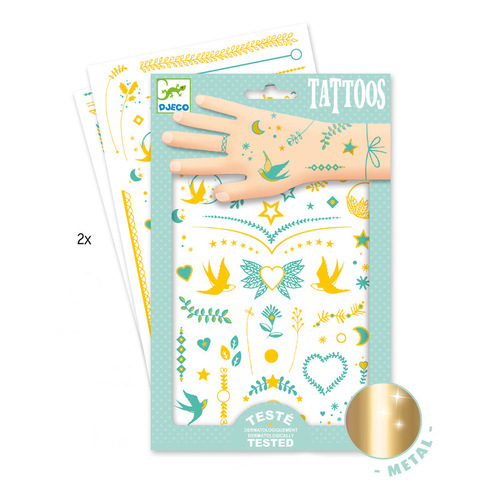 These jewellery inspired tattoos feature shimmering gold metallic highlights to add that extra little something to your temporary tattoos.